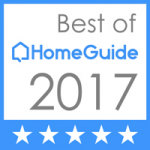 GMA features home staging on a Saturday morning! Check out how home staging brings a 20% return to your asking price. 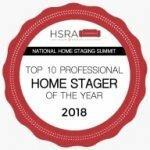 Even Hollywood celebrities with the most beautiful and luxurious homes understand the power of home staging and will call on home stagers to gain the largest profit when selling their homes. How to Stage Your Home Like a Celebrity – ABC News. 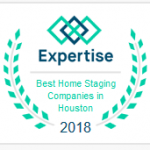 For Home Staging In Houston, check out this video….